James originally trained at RADA as an actor and developed his passion and inspiration for directing from working with other actor/directors such as Kenneth Branagh (directed James in King Lear, A Midsummer Night’s Dream and the Oscar winning film of Henry V) and Dame Judi Dench (directed him in Much Ado about Nothing). 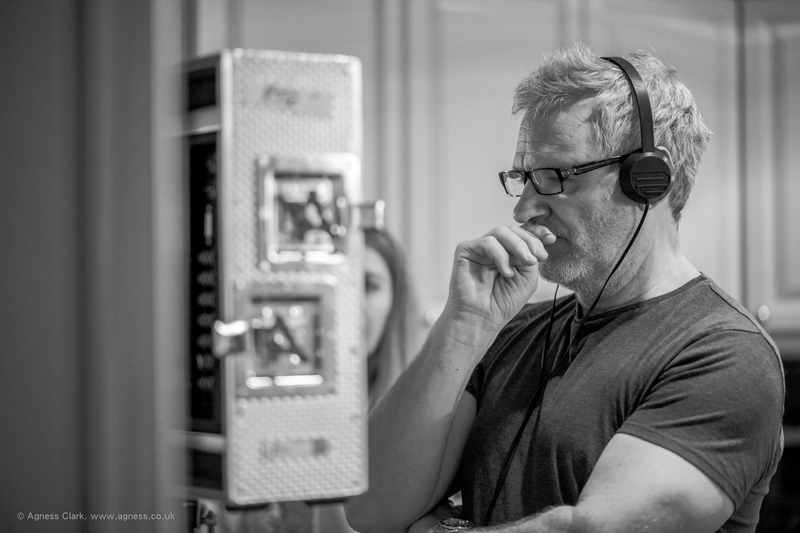 James is an award winning director (Royal Television Society Awards, British Soap Awards, International Film Festivals) and is a veteran of television drama. He started directing in 1997 with his low budget, award winning cult short, My Own Private Lido. His next short Dead on Time starred Michael Gambon. James’ first feature, City Slacker, a London based Romantic Comedy starring British Oscar nominated Tom Conti, has been nominated for Best Film at the Raindance Film Festival, and at the BIFAs. Interior Bedsit Day. Writer & Director. Short film. Dead on Time. Co-writer & Director. Short film. My Own Private Lido. Producer, Writer & Director. Short film. TOM JONES – Long Lost Suitcase.